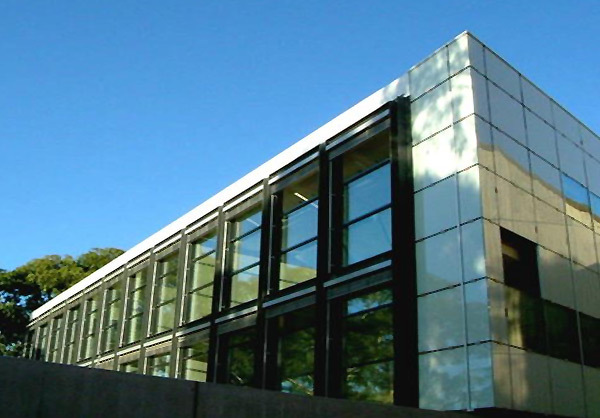 The project consisted of the construction of a new administration building for the Black Mountain Library, including refurbishment to part of the existing building. Considerable services were present under the building site which had to be carefully located. The structure and other services were built around these existing services. Additionally, the project required a high level of exposed concrete finish to match the existing services. Motorised external blinds were used to make the building more energy efficient.